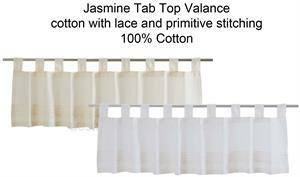 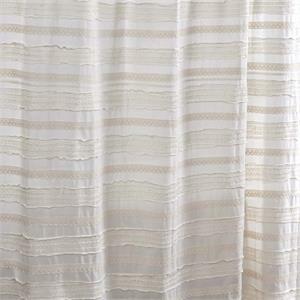 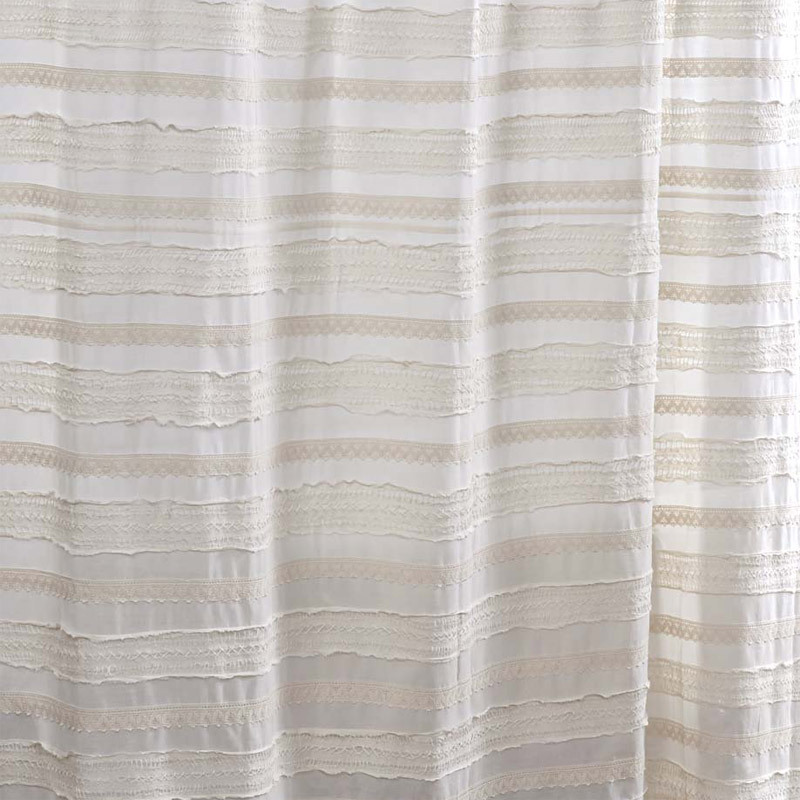 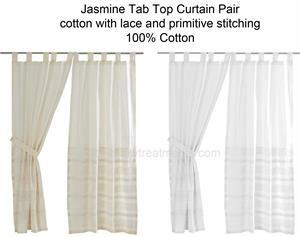 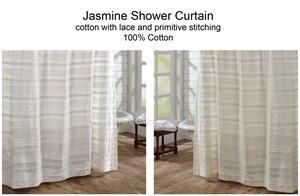 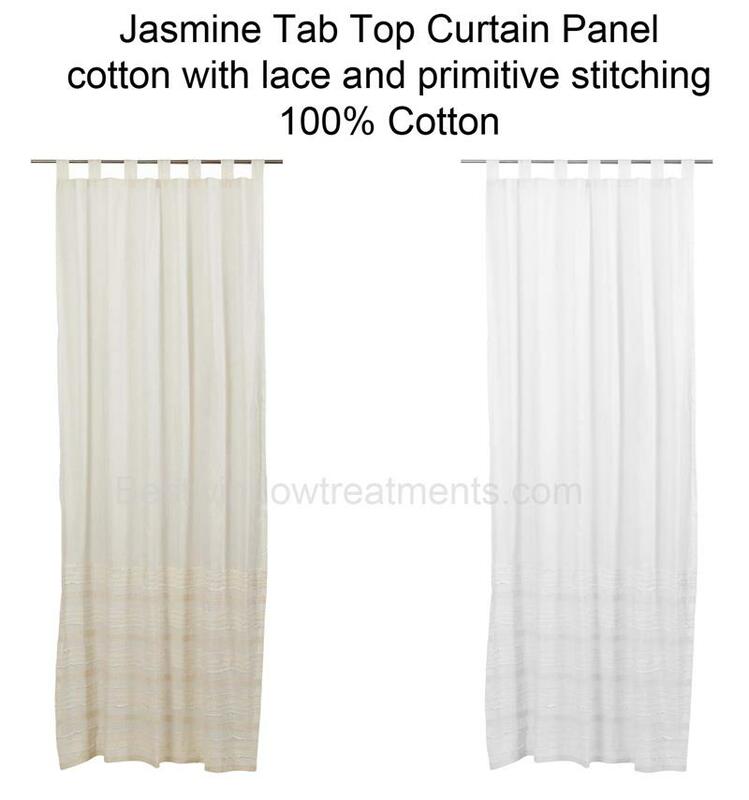 Jasmine Tab Top curtain feature an all cotton fabric with alternating rows of lace and primitive stitching on the lower half. 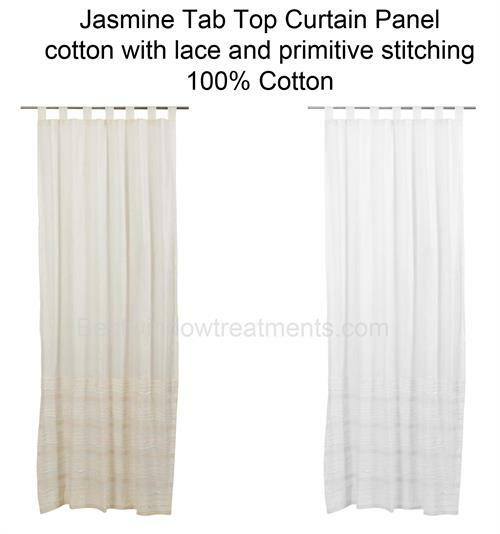 The Jasmine Collection's diverse embellishments bring a subtle edginesss & understated elegance lending a light and breezy look to any room. 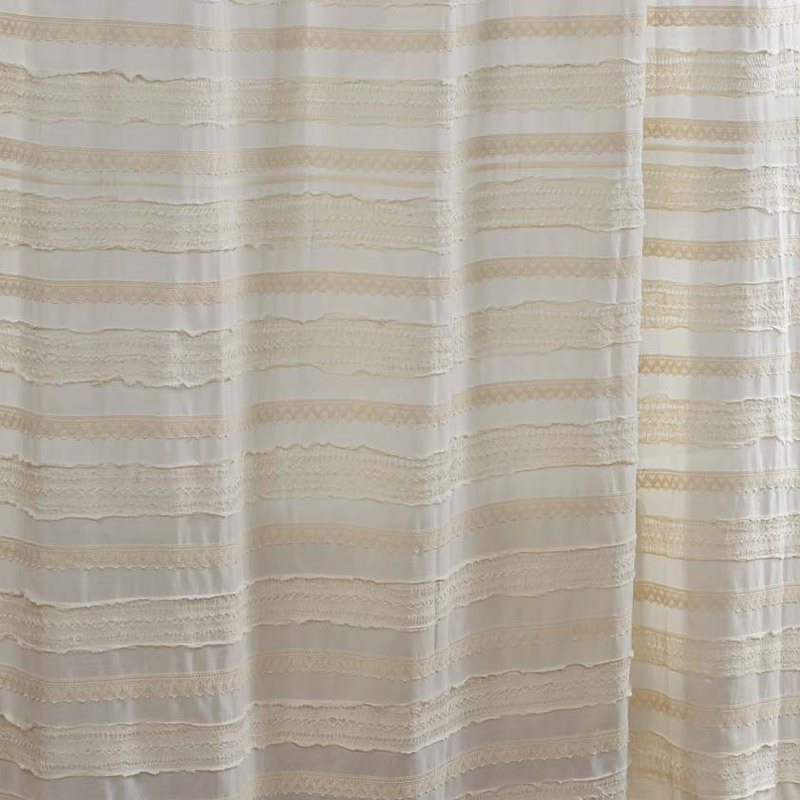 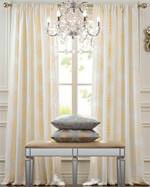 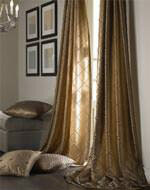 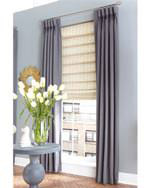 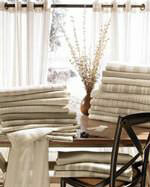 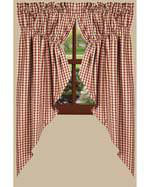 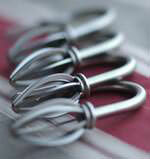 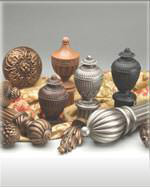 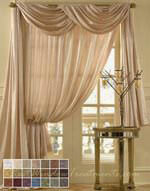 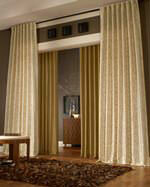 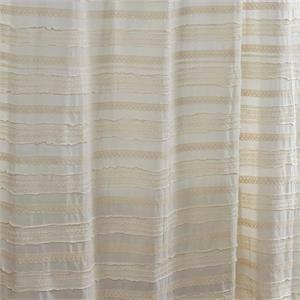 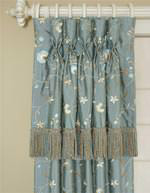 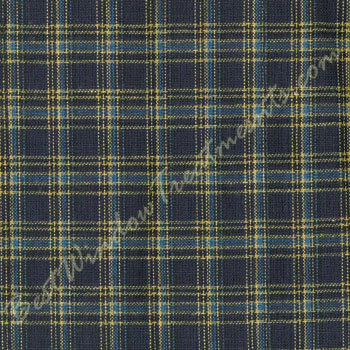 This transitional design features 3.25" tab loops for hanging your curtains.